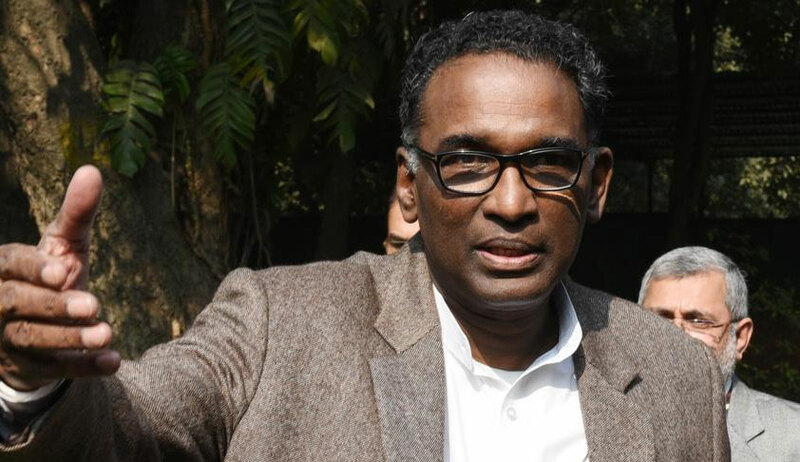 The proverbial rebel of the Supreme Court of India, Justice J. Chelameswar will retire today after a nearly seven year long tenure at the Supreme Court. With his exit, the dynamics of the Supreme Court collegium are set to change as Justice A.K. Sikri would become a part of the collegium, which also includes Chief Justice of India Dipak Misra, and Justices Ranjan Gogoi, MB Lokur and Kurian Joseph. This is especially important to note in view of the fact that the recommendation for elevation of Chief Justice of Uttarakhand High Court, Justice K.M. Joseph to the Supreme Court is still pending with the collegium. The Centre had rejected Justice Joseph's elevation in April this year, noting that it would "not be fair and justified to other more senior, suitable and deserving Chief Justices and senior Puisne Judges of various High Courts." This was despite the fact that while recommending him in January, the resolution signed by the five-member collegium had stated that they found Justice K.M. Joseph to be "more deserving and suitable in all respects than other Chief Justices and senior Puisne Judges of High Courts for being appointed as Judges of the Supreme Court of India." Several jurists, former Judges and Advocates had then stepped forth, calling out the Centre for the move, and demanding reiteration of the recommendation by the Collegium. However, the collegium has deferred the decision to re-recommend him thrice since April. The first deferment occurred on 2 May after which on 11 May, the collegium "on principle" unanimously agreed to re-recommend him, but opined that the reiteration should be accompanied by a few other names for appointment as Apex Court Judges. However, it deferred the decision for a third time] on 16 May. Notably, Justice Chelameswar had in February last year, questioned Justice KM Joseph's exclusion from the recommendations for elevation to the Apex Court. However, with his retirement now, the uncertainty surrounding Justice KM Joseph's elevation will only increase, as the new collegium might have to consider the recommendation afresh.